Kerpow! 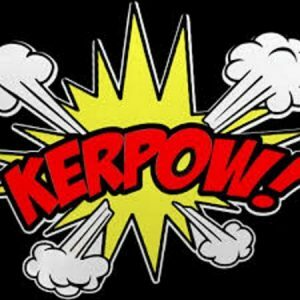 News Flash! 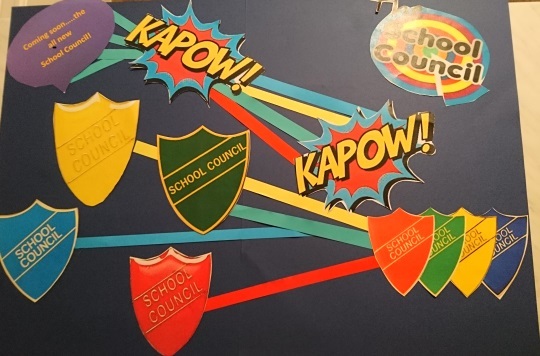 !We now have a brand new school council! Look out for future announcements from the school council about exciting news, events and more! 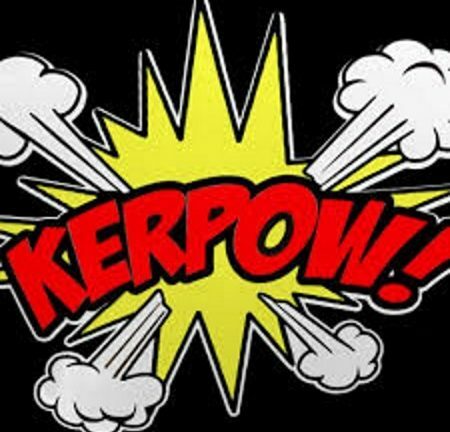 Kerpow! End of News Flash!